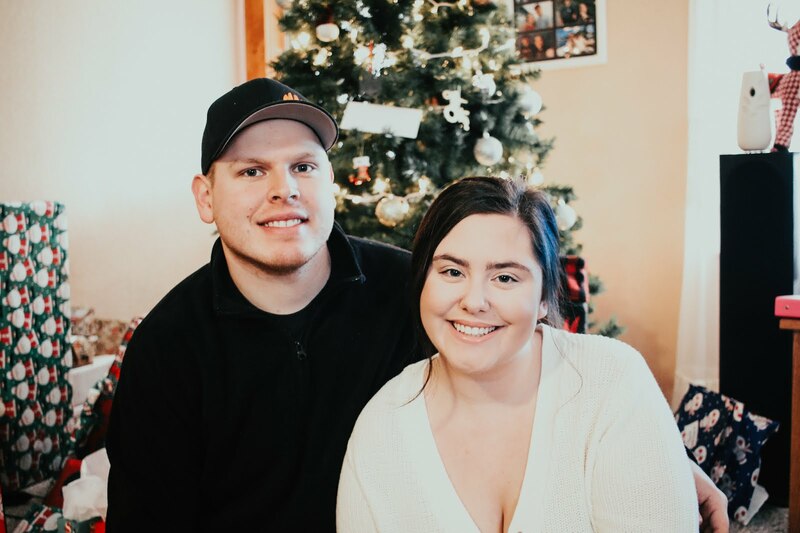 Hi loves, I am so so excited about todays blog post. 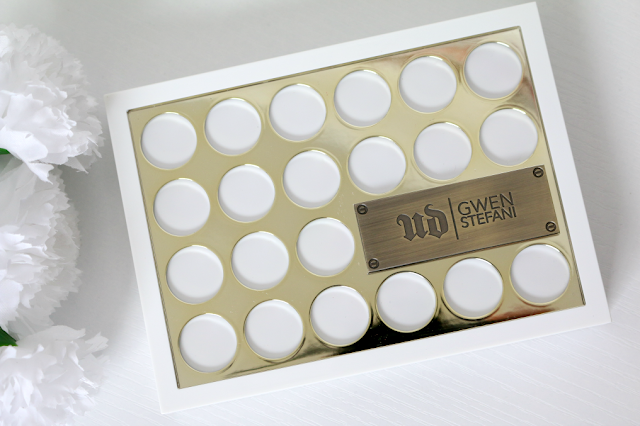 It is on the Urban Decay Gwen Stefani Blush Palette. I recently picked this palette up from Ulta when it was on sale, so I got it for around $25 if I remember correctly. 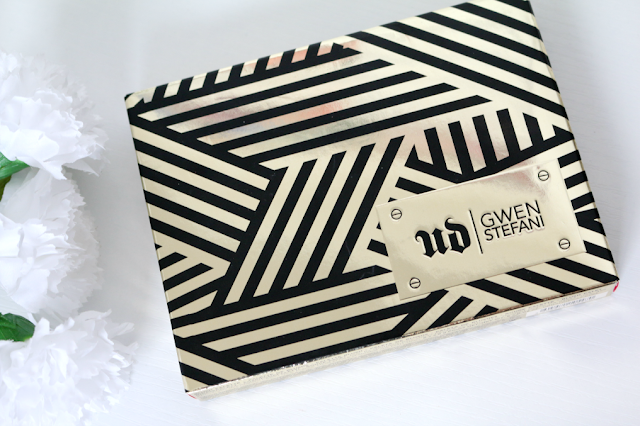 Sadly it did sell out on their website, but you can now get this palette for $30.00 at www.sephora.com and if you are a VIB Rouge or VIB you can get an additional 15% off this palette. 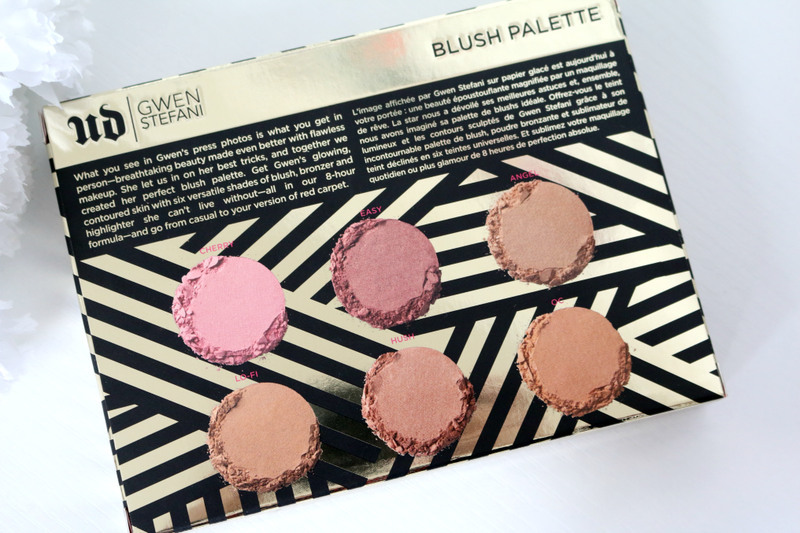 I mean with that price, you can not pass this palette up. 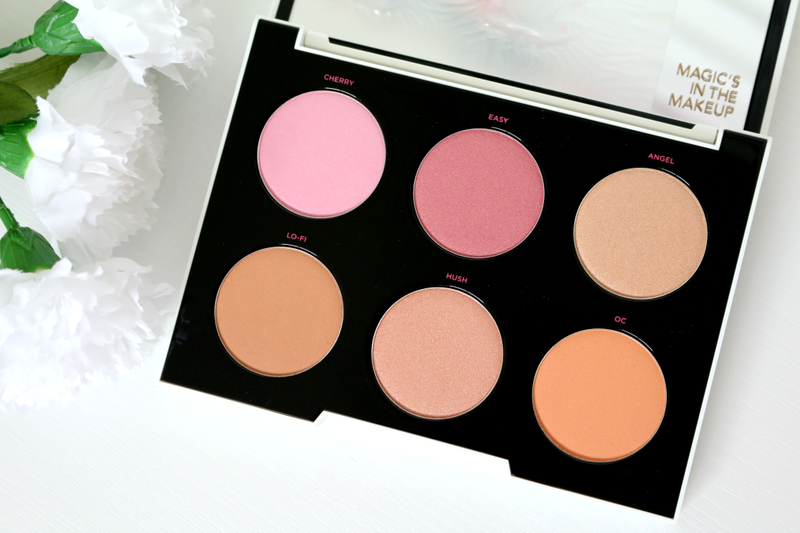 One thing that I love the most about this palette is that it does come with blushes, bronzer and a highlight, so it is a all in one palette. 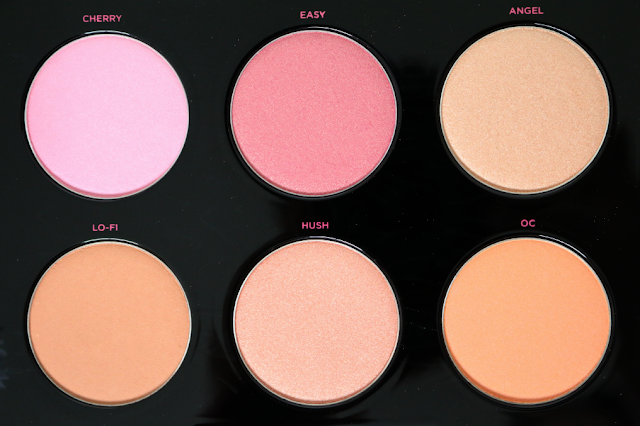 I think you can mix and match which shades you want to use as a highlight and which ones you want to use as a blush. I think Angel and Hush make wonderful shades for a highlighter. I love the texture of these blushes. They are very buttery and I didn't notice any fall out with the shades. I also thought they did blend very nice as well. 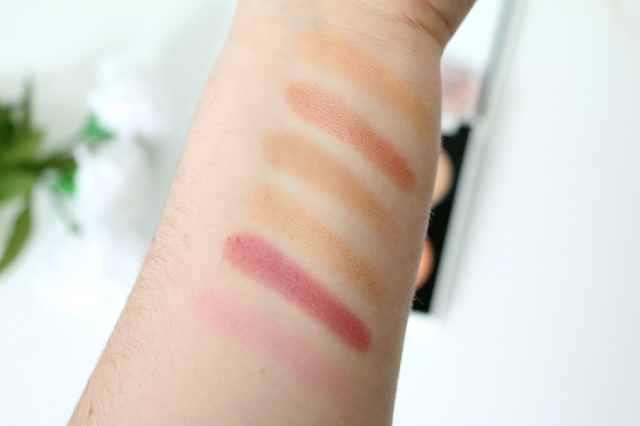 They are pigmented but they are not over powering in color, so you don't have to be careful with how much product you pick up since these are build-able. I highly recommend getting this palette. It is limited edition so once it is gone, it will not be coming back in stock. And since it is currently on sale here I would highly recommend picking it up!